OSA catalog offers an integrated search function built on three major databases: archival item/ folder level descriptions along with rich contextual descriptions (ISADG, ISAAR etc. ), standard bibliographic library records and film library bibliographic records. The holdings are fully available through the integrated search. The Catalog is in English, with original titles in different languages included in the folder and item-level descriptions. 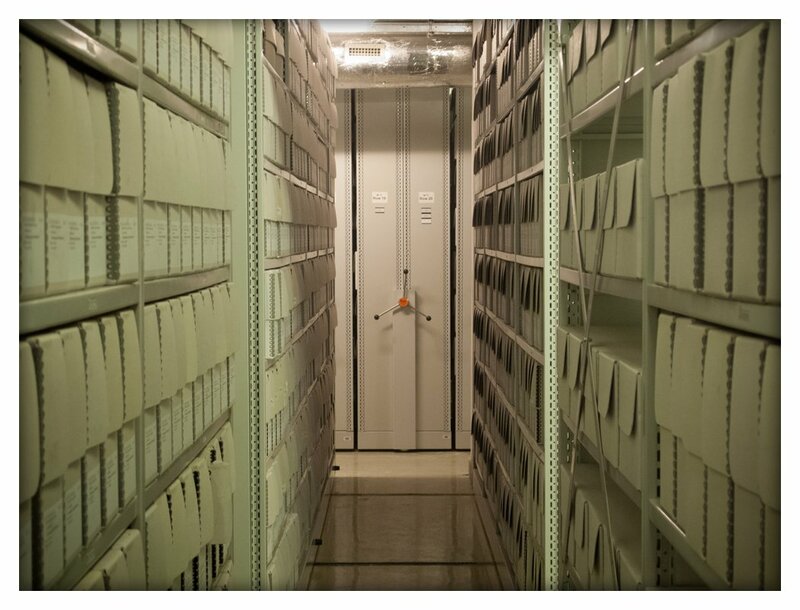 Contextual information about particular collections (fonds), sub-collections (sub-fonds) and records groups (series) is provided as part of the archival hierarchy. The connections between digitized and born-digital holdings are established by cross-reference links which appear in the series level descriptions of archival records. For a detailed overview of the scope and diversity of our holdings, please consult the OSA Collections list. 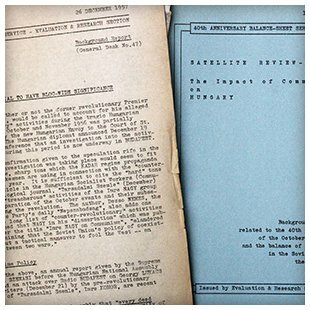 The Open Society Archives' Digital Repository contains over 125,000 descriptions and visual depictions of the archives’ digitized items, including textual, still and moving images. As of January 2016, the Digital Repository holds 16 collections, selected to represent the most prominent themes and highlight noteworthy archival collections held at the OSA. The rich descriptions of the holdings in the Digital Repository, and their visual nature also support additional visual representations of this material, including the Digital Collection Timeline. 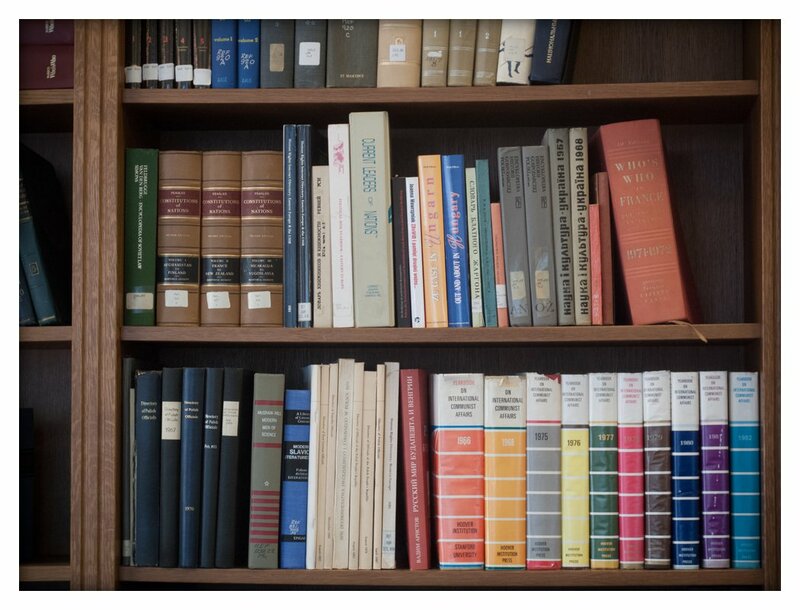 The collection consist of periodicals and reference books related to the Cold War, Human Rights and the archival/library profession. The library collections are searchable through the integrated search and they can be viewed while browsing thematic special collections. Additionally, short summaries and inventories of Special Collections on microfilm could be accessed from here. The OSA Film Library contains approximately 4000 documentary and propaganda films as well as selected fiction. The catalog is regularly updated to reflect recent acquisitions. OSA Film Library is available for on-site viewing in the OSA Research Room. In addition to the Film Library, OSA has rich audiovisual collections in the OSA Archival Holdings (see above).